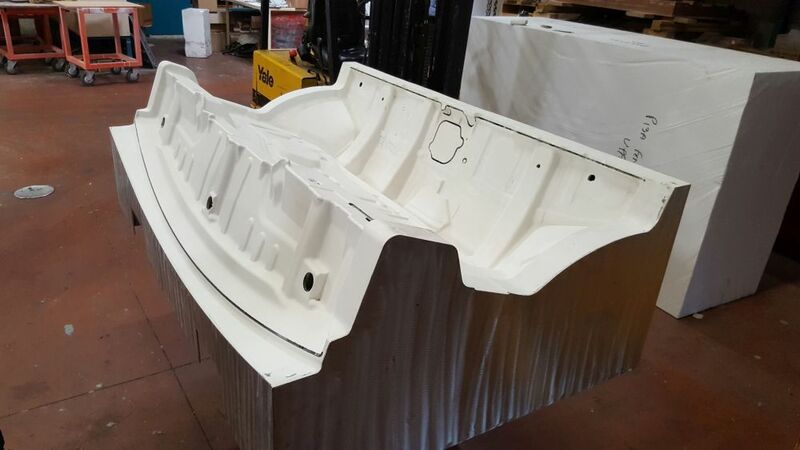 A mould maker serving the automotive industry says WORKNC software gives them a distinct advantage, setting them apart from their competitors with superior lead-times, quality and expertise. 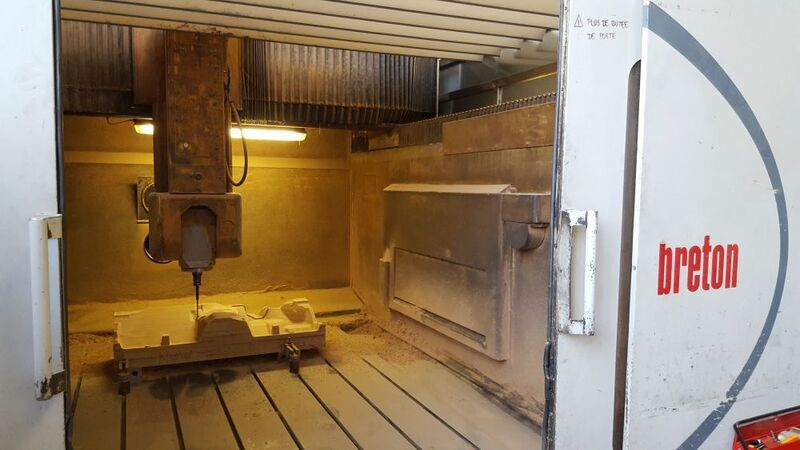 And as a Beta tester for WORKNC, they found that a new item of functionality, subsequently introduced into the latest release – 2019 R1 – slashed their finishing machining times by more than half on certain parts. Operating from three sites in France and one each in Turkey and Slovakia, Julien SA manufactures moulds for interior linings, boot compartment trim, and roof linings, along with parts for soundproofing, foamed parts, and aluminium and textile thermal barriers. They mainly produce single order parts, or two to three small series moulds for foam parts. Based at the 10,000 square-metre head office in Le Creusot, France, Programming Manager Sergio Couto is responsible for preparing production and implementing the product manufacturing process. 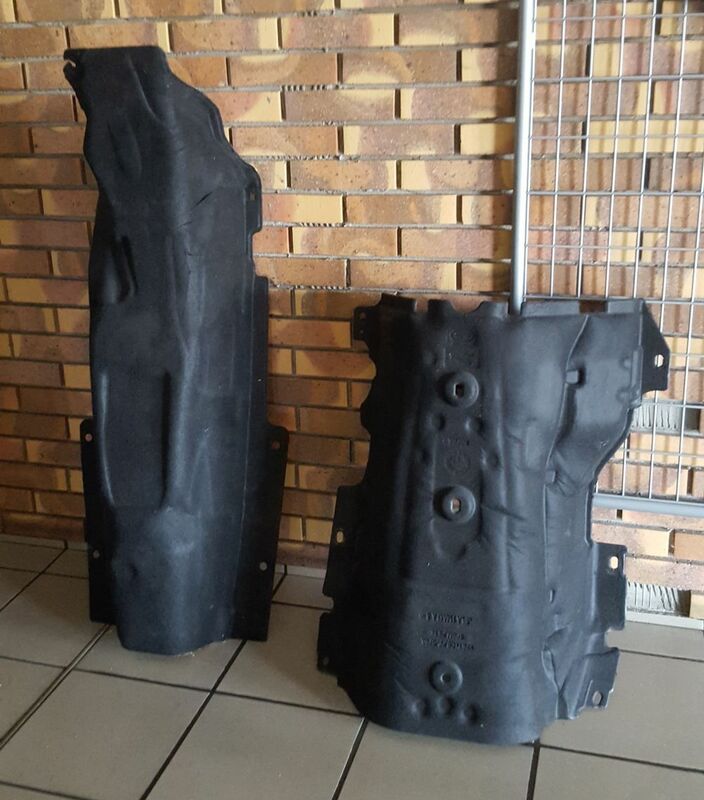 His department takes the lead on a range of aspects such as technical issues, monitoring and quality control for tooling production. Although they make a small number of moulds for the aerospace industry, most of their customers are major automotive groups who need tight turnaround times. Using WORKNC’s powerful CAD and CAM capabilities, he says practically nothing is impossible from a technical point of view. The software is installed on seven computers on the company’s network, and drives three 5-axis machine tools: a Breton, Durango and Rambaudi; and four 3+2 machines: a Goglio, FPT, Anayak and Soraluces. They then turn their attention to the number of parts they need to produce, and create the models in WORKNC, adding offset allowances, and any other details required for accurate machining. 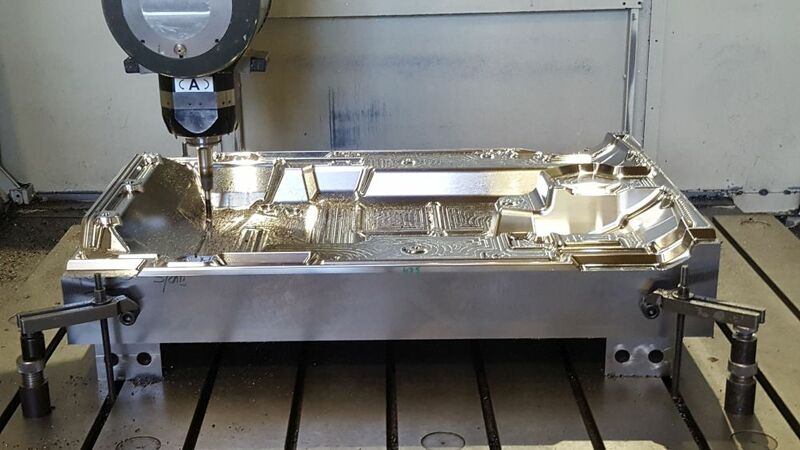 As a Beta tester for WORKNC, Julien SA trialed a new finishing strategy which allows users to break free from previous constraints caused by tool shapes, and it has slashed their machining times by more than half. As a result of the trials, WORKNC 2019 R1 adds the Z-Level pattern to the Advanced Toolform technology, allowing for tool shapes like barrels, ovals and parabolic to be calculated over the part surfaces, including negative allowances. 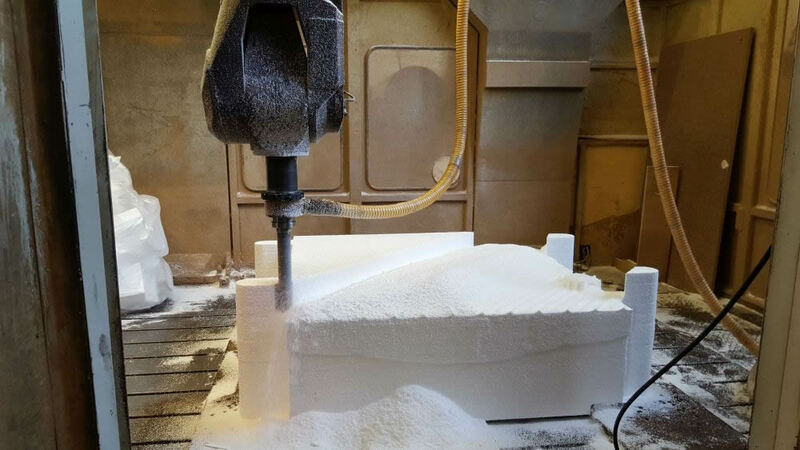 Sergio Couto says the results of using the Advanced Toolform strategy with circular-segment cutters compared to traditional methods, are indisputable, having reduced their finishing machining times from 32 hours to 14. 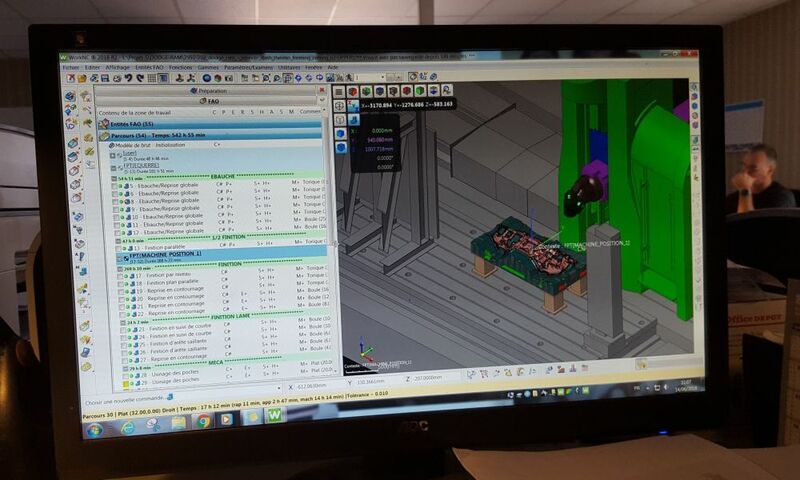 WORKNC, part of the Production Software business of Hexagon Manufacturing Intelligence, is fully integrated into every machining phase – analysis, comparison, simulation, machining and verification. “Today, we also use it to transmit data to the workshop, through WORKNC Viewer. Concluding, he explains why they first invested in WORKNC in the 1994, and how it has developed since then: “In the 90s mould makers started receiving files from India and China, in which radii and planar surfaces didn’t conform to the original part, and it was no longer possible to program with CATIA. Even back then, WORKNC could rapidly generate a toolpath, irrespective of a part’s complexity, and imperfect surfaces.